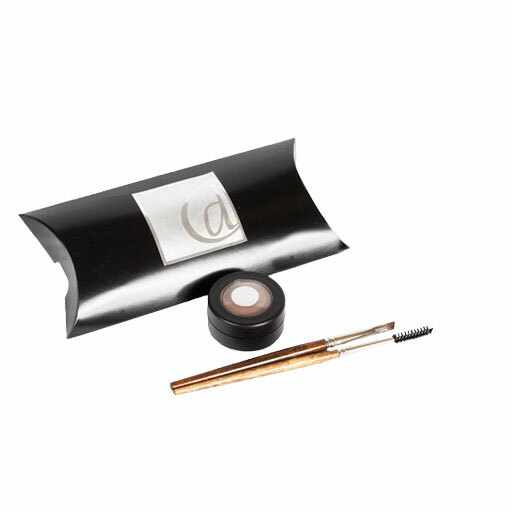 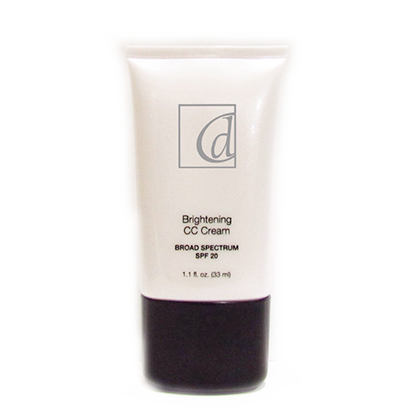 The brow package includes everything you need to fill in brows to perfection! 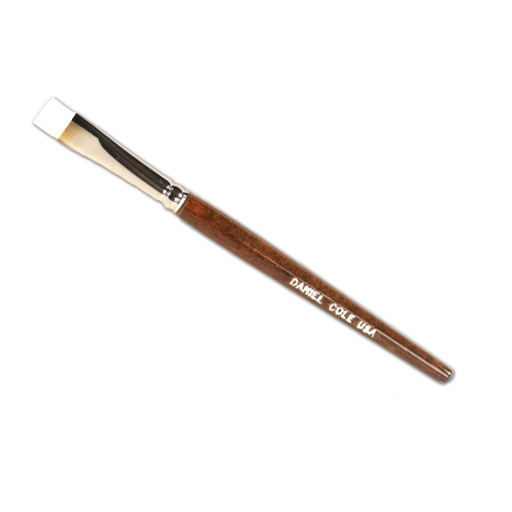 Includes the perfect brow color, the angle detailer brush to apply it, and the spooly to brush thru and softer for a natural look. 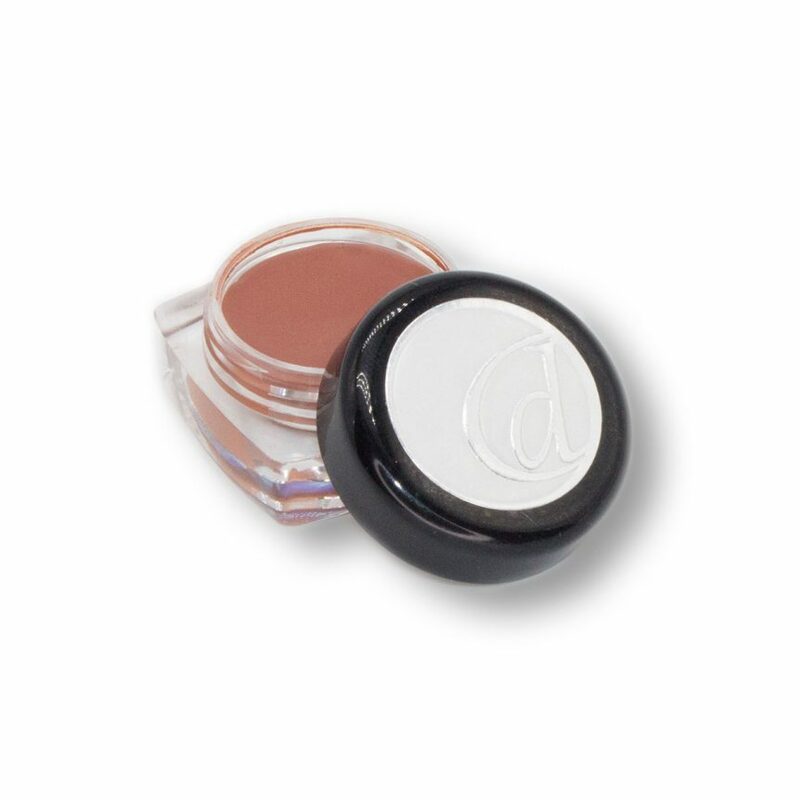 The brow package with the brow color in the pan (to fit magnetic palette box) is $35.